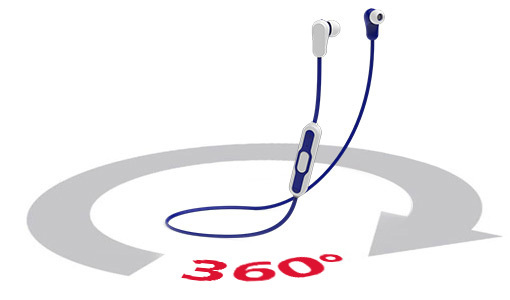 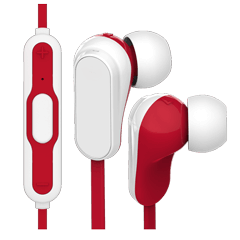 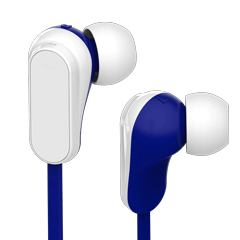 Available in 8 fun colours, our Vibe Bluetooth® Earphones can be Screen Printed with your logo and slogan. 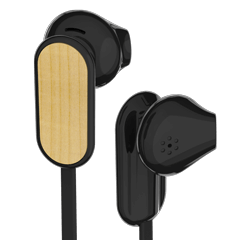 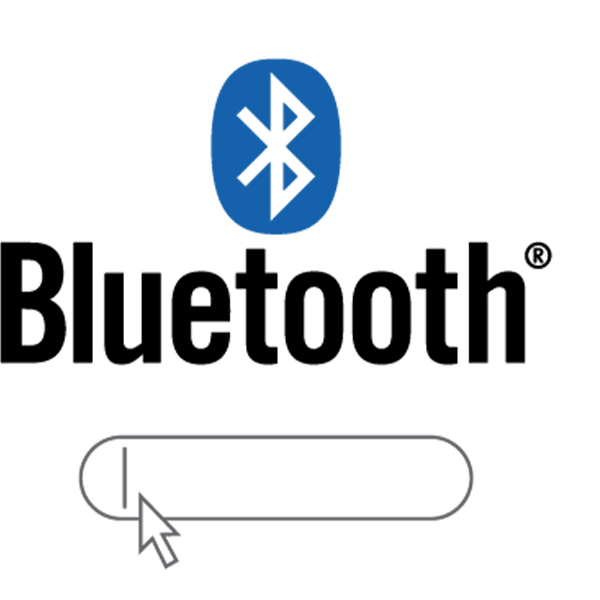 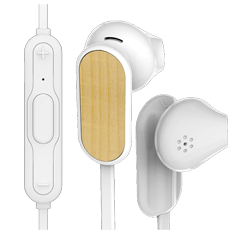 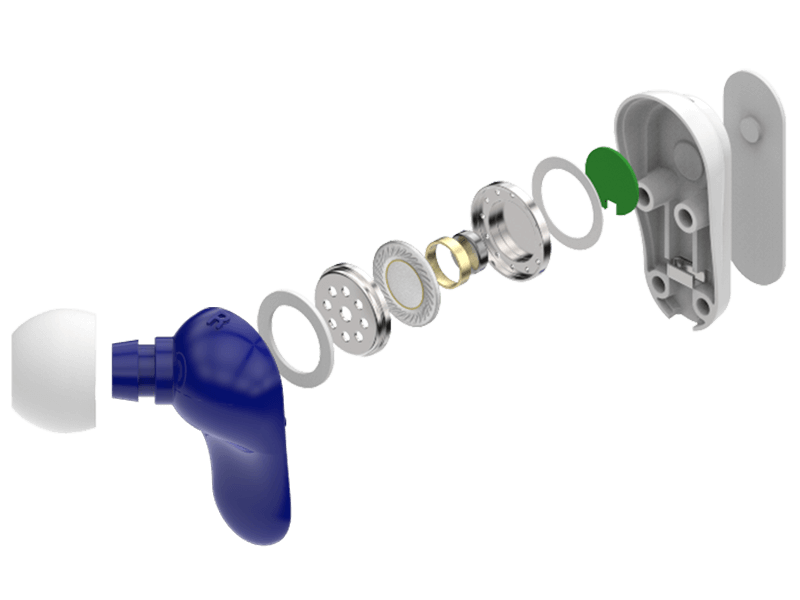 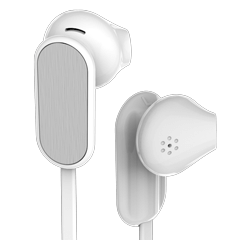 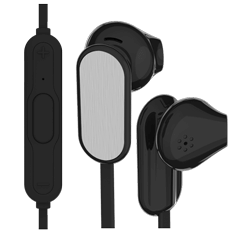 Related to our Vibe Earphones, the Bluetooth® version includes a microphone, volume adjuster and play/pause functionality. 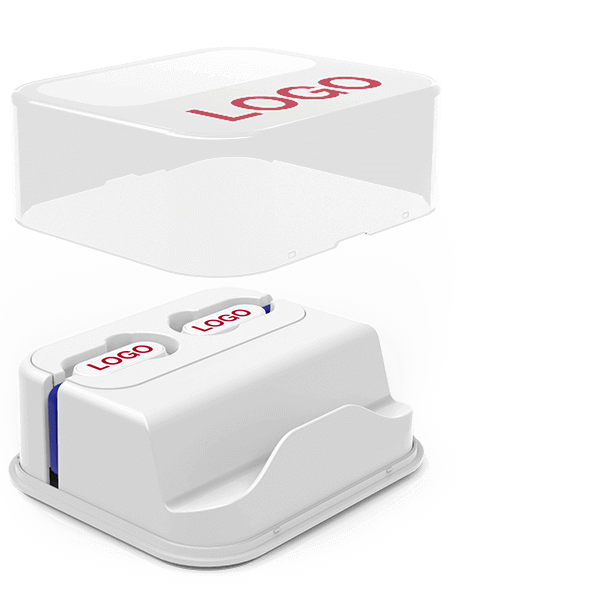 The perfect giveaway item at your next Conference, Meeting or Event.